A racing simulator developed by Kunos Simulazioni. 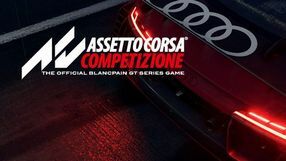 Assetto Corsa Competizione is the official video game based on the license of Blancpain GT races organized by SRO Motorsports Group. 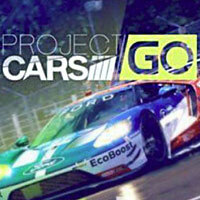 Another installment in the best-selling racing game series developed by Turn 10 in cooperation with Microsoft. 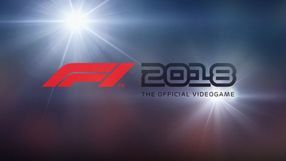 In Forza Motorsport 7, the players can participate in races taking place on over 30 different tracks, while driving one of the 700 available licensed cars. All of the vehicles can be modified in terms of their performance and appearance. The driving physics implemented herein are neatly balanced between a simulation and arcade racing and should suit both racing veterans and beginners, who can use a number of available facilitations. 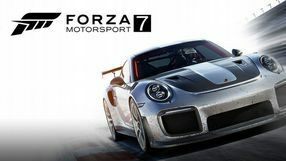 Forza Motorsport 7 is one of the first games ever to exploit the full potential of Xbox One X, allowing the players to experience the 4K resolution at stable 60 frames per second. Apart from the free-to-play spinoff - Forza Motorsport 6: Apex - the seventh full-fledged installment is also the first in the series’ history to be released not only on consoles but also on PC. Windows 10. 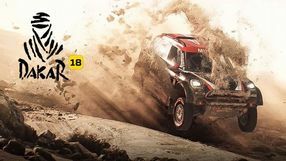 A racing game based on the famous Dakar Rally. 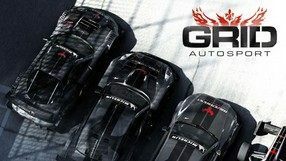 This game is based on the official license, which allows the players to assume the role of a driver from a real racing crew and drive an off-road car, a truck, ride a motorcycle or a quad. 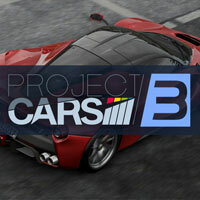 The game delivers both single-player and multiplayer modes. 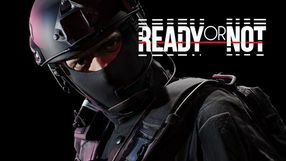 A tactical first-person shooter that enables the player to assume the role of a member of the legendary SWAT police unit. During the game, the players are completing special tasks that require fast, professionally coordinated and carefully planned actions. The game is very realistic. 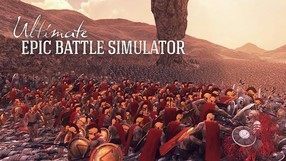 Ultimate Epic Battle Simulator is a title developed by Brilliant Game Studios. 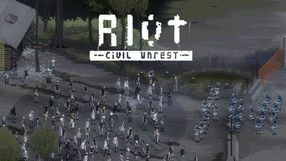 It enables the user to simulate medieval/ancient battles in which dozens of thousands of units can participate. The game presents the topic in a humorous way. Not only Romanian centurions, medieval knights, Spartans and Persians can fight against each other, but orcs, trolls, Santa Clauses, penguins and chickens as well. The strengths of these armies (even the chickens) are more or less equal, but each unit type has unique attack. The battles take place in varied environments – there are winter landscapes, mountain tops, deserts and green fields. The action can be observed from any perspective, enabling the player to have a better view of the fight. Ultimate Epic Battle Simulator is based on modified Unity technology. This enables it to depict great number of units while keeping a decent level of graphics. Another stand-alone expansion pack for Emergency 5 - a 2014's simulation/strategy game by Sixteen Tons Entertainment. The expansion is a both improved and expanded version of the base game. 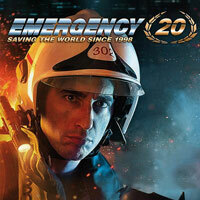 In Emergency 2017, the player gets in charge of a rescue team comprised of police units, firefighters, paramedics and technicians. The player's task is to face the effects of various accidents, catastrophes, and natural disasters. 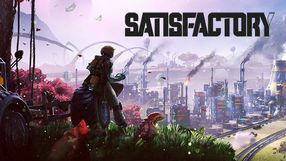 Compared to the previous edition, the creators introduced plenty of improvements and upgrades to the mechanics and eliminated the most common issues. The largest novelty, however, is a completely new story campaign set in modern times, as well as a mini-campaign situated in the Middle Ages, a period where the so-called witch hunts took place. Apart from that, the expansion brings a new K9 unit - a dog capable of tracking those trapped under the debris or locating explosives. 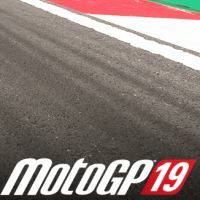 MotoGP 19 is the next installment of a series of realistic racing games, in which we drive two-wheelers. Production introduces a number of novelties and improvements to the previous part of the series. Milestone studio is responsible for her creation. 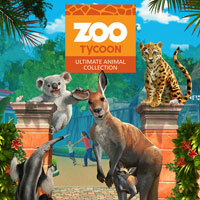 Zoo Tycoon: Ultimate Animal Collection is an economic strategy game developed by Blue Fang Games. The player runs their own zoo here and the game constitutes an improved edition of Zoo Tycoon (2013, created by Frontier Developments). A realistic FPP shooter game, focused on the multiplayer mode for dozens of players at once. 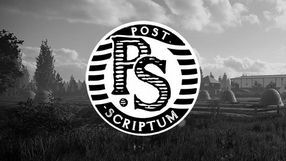 Post Scriptum is based on Operation Market Garden, which took place during World War II. 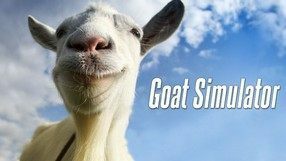 Goat Simulator is a humorous simulator that serves as a commercial extension of the joke game made by Swedish Coffee Stain (known primarily from the Sanctum series). The game lets you control a crazy goat named Pilgor which destroys everything in the virtual world. The goal is to cause as much damage as possible with the use of a wide range of absurd accessories, like rockets, explosives, etc. 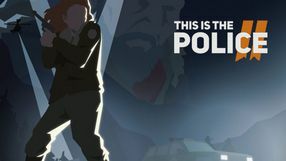 It was the developers’ ambition to create a big cliché parody, mocking low-budget simulators. Therefore, Goat Simulator features loads of purposely implemented humorous bugs. The editor gives you a chance to create your own levels and share them with others through the Internet. On the technical side, the game utilizes the power of Unreal Engine 3. The third part of the popular series of racing games, which was created by the Slightly Mad Studios team, as was the case with previous releases of the series. 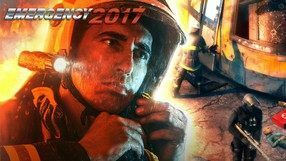 Another installment of a strategy-simulation game series called Emergency, in which the player gets to control fire brigade, police, emergency medical services, and technical services units and face catastrophes, natural disasters, and accidents. The game is a compilation of the best elements featured throughout the series for over 20 years. This results in ten classic missions, which have been remastered, as well as story campaigns from Emergency 5, Emergency 2016, and Emergency 2017. Action game with simulation elements and solutions typical for the roguelike genre. 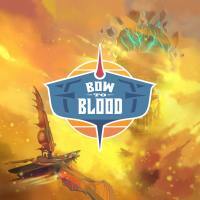 In Bow to Blood: Last Captain Standing, we sit on the captain's bridge of the aircraft and take part in arena fights. 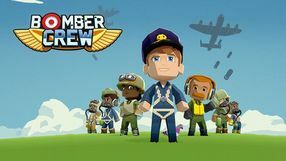 The game was created by independent studio Tribetoy. Meditative bird simulator. Feather is all about exploring a mysterious island full of beautiful views and ambient sounds. It is a game for relaxation, so there are no dangers or skill challenges. 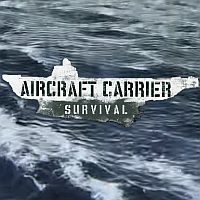 A simulator set during the Second World War, in which we become the commander of a powerful aircraft carrier. The game requires strategic thinking and making many difficult decisions. 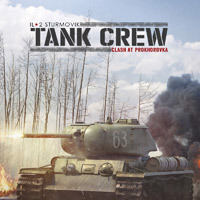 The Polish company CreativeForge Games (owned by PlayWay) is responsible for its creation and release. Racing game dedicated to the title car discipline, which consists of cornering in spectacular and controlled slides. In Drift19 you can play both alone and in online multiplayer mode. 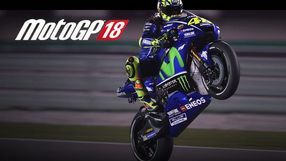 MotoGP 18 is a yet another installment in the motorcycle racing game series. The game is a racing simulation and emphasizes realism, high difficulty level, well-modeled motorcycle handling, and advanced physics engine. 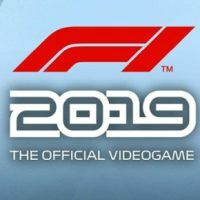 The game is based on the official MotoGP license and features both single and multiplayer modes. Moreover, multiplayer mode allows players who own PC, Xbox One, and PlayStation 4 play together.